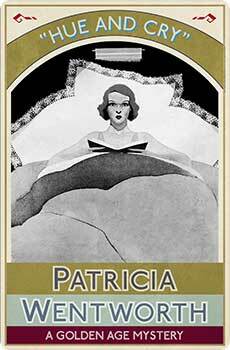 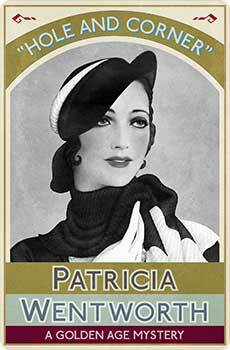 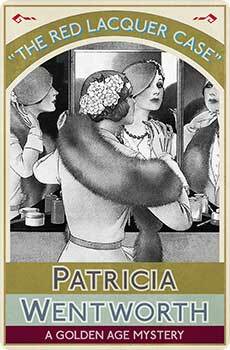 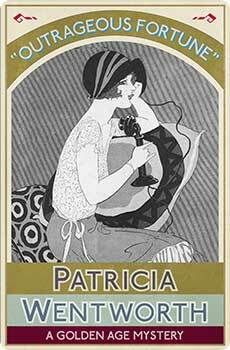 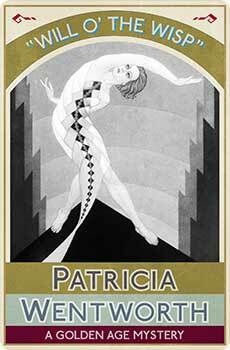 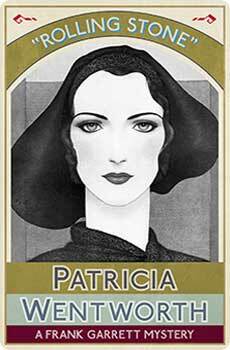 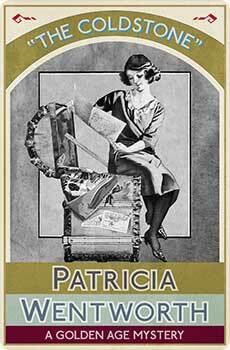 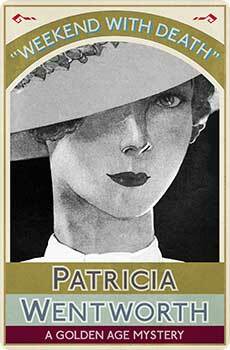 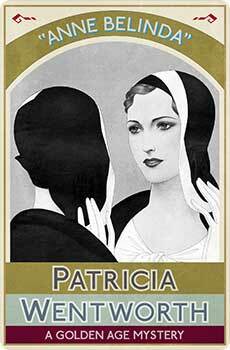 Patricia Wentworth was born Dora Amy Elles in India in 1877 (not 1878 as has sometimes been stated). 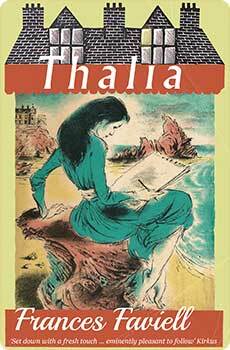 She was first educated privately in India, and later at Blackheath School for Girls. 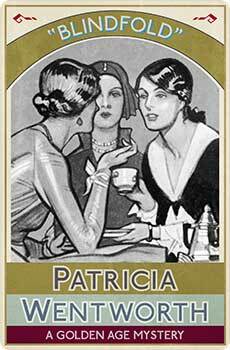 Her first husband was George Dillon, with whom she had her only child, a daughter. 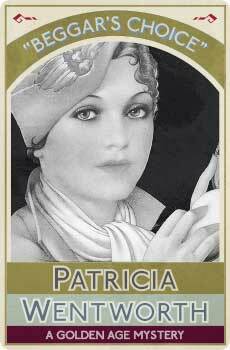 She also had two stepsons from her first marriage, one of whom died in the Somme during World War I. 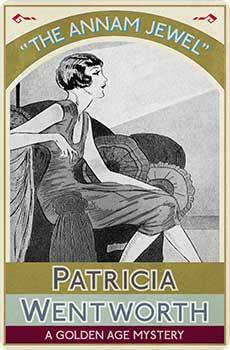 Her first novel was published in 1910, but it wasn’t until the 1920’s that she embarked on her long career as a writer of mysteries. 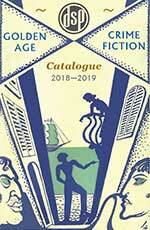 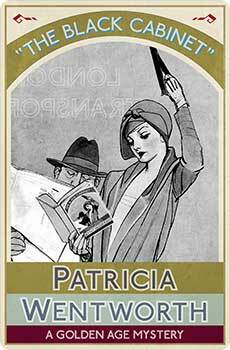 Her most famous creation was Miss Maud Silver, who appeared in 32 novels, though there were a further 33 full-length mysteries not featuring Miss Silver—the entire run of these is now reissued by Dean Street Press. 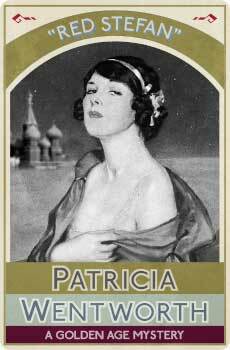 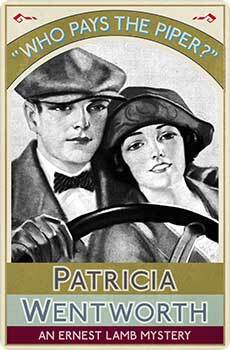 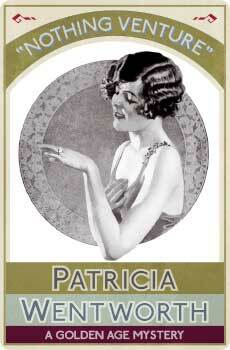 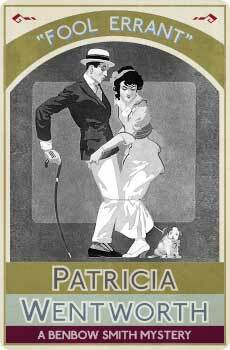 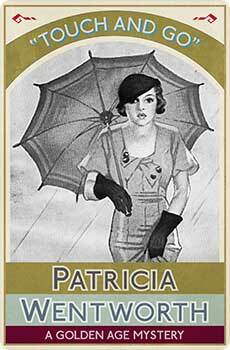 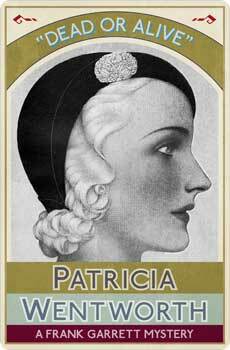 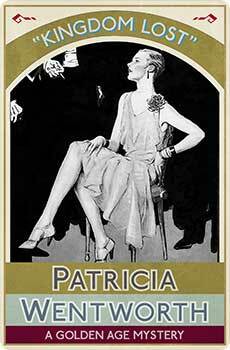 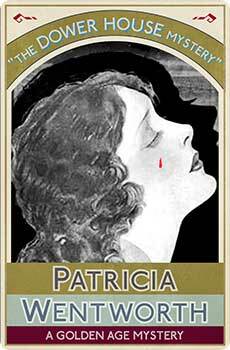 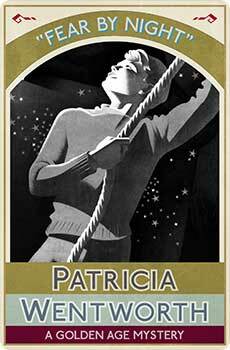 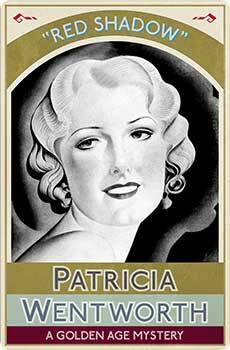 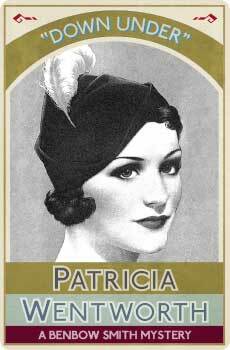 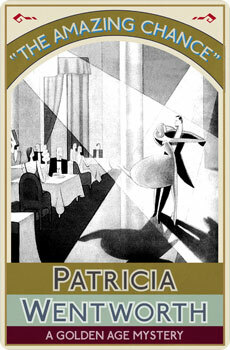 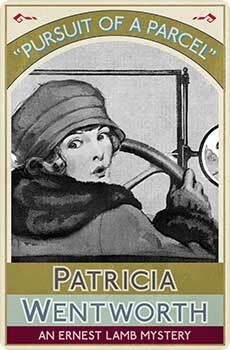 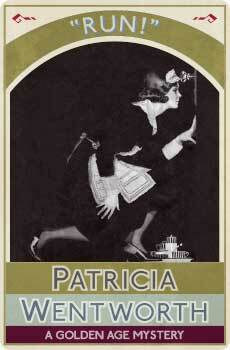 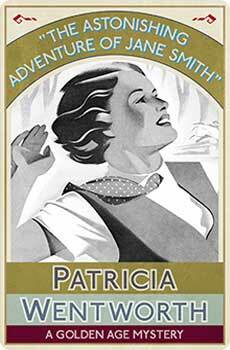 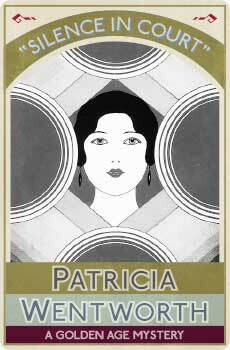 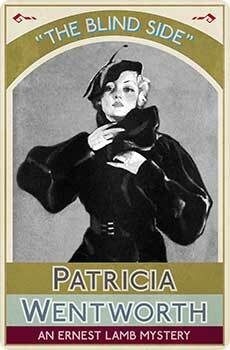 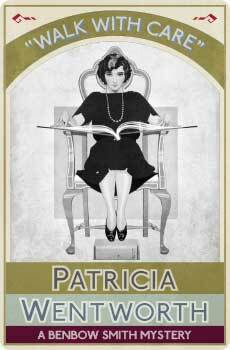 Patricia Wentworth died in 1961. 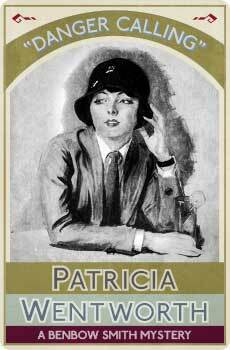 She is recognized today as one of the pre-eminent exponents of the classic British golden age mystery novel.